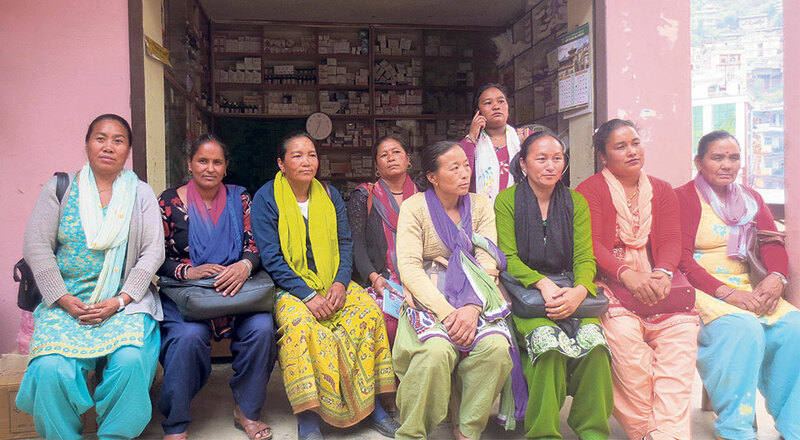 ROLPA, May 27: It has already been a year since the formation of the local governments but still the elected local representatives are in confusion over their rights and roles. The ‘judicial’ committees which are considered the most important bodies of any local unit are especially uncertain about their roles and responsibilities. Neither is there any professional study nor law for guidance. The coordinators of the judicial committees of all ten local units of Rolpa have been finding it difficult to fulfill this role. 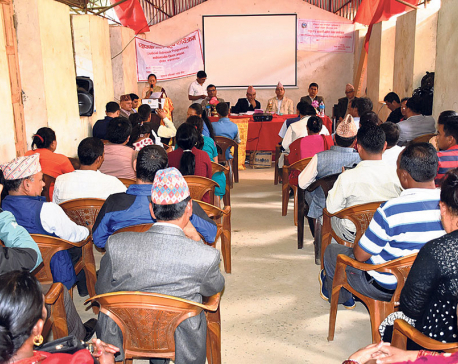 “We have a lot of problems and we have time and again knocked the doors of the authorities concerned but still nothing has been done,” said Sabitra Budha, vice-chairperson of Tribeni Rural Municipality, adding, “Understanding the legal language is not an easy job.” According to her, coordinators of the judicial committees need legal advisers to do their jobs fairly. The government has not yet provided any kind of training or counseling to the coordinators of the judicial committees. So far, these committees have been working as per the traditional judicial system which does not seem to be fair to all. Due to the lack of legal knowledge, the judicial committees at the local units are compelled to forward even the minor cases to the police. “It’s hard to find people who have knowledge about the legal proceedings. 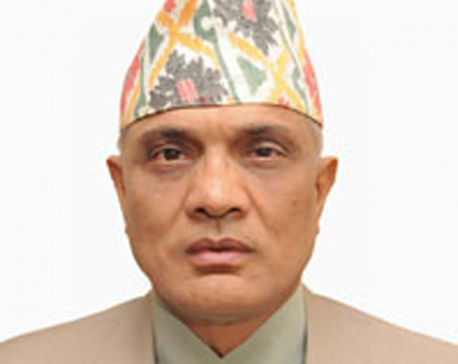 So, we are planning to hire legal advisers,” said Chamaya Pun, vice-chairperson of Runtigadhi Rural Municipality. The judicial committees are asked to resolve cases ranging from minor disputes to serious offences. As the cases are of different natures, the committees are unable to deliver the verdicts properly. “So far, we have been doing nothing other than calling both sides of a dispute and listening to their statements,” said Dhanikala Budha, vice-chairperson of Madi Rural Municipality. “We know we have been entrusted with a serious responsibility but we have not been able to do our job properly due to the lack of legal knowledge and expertise,” she added. Coordinators of the judicial committees of all ten local units of Rolpa are females. Delivering a fair verdict is their duty but doing that without any expertise has been a challenge. The fear of delivering wrong verdicts always haunts the coordinators. “It is compulsory for the person delivering a verdict to have some experience, knowledge and legal expertise to handle legal cases,” said Senior Advocate Bhimarjun Acharya. Meanwhile, District Judge Bashudev Lal Shrestha informed Republica that a training is going to be organized for the coordinators of the judicial committees. “The training will empower them. They are not allowed to judge all kinds of cases. If they make a mistake, we are there to correct it,” he said.